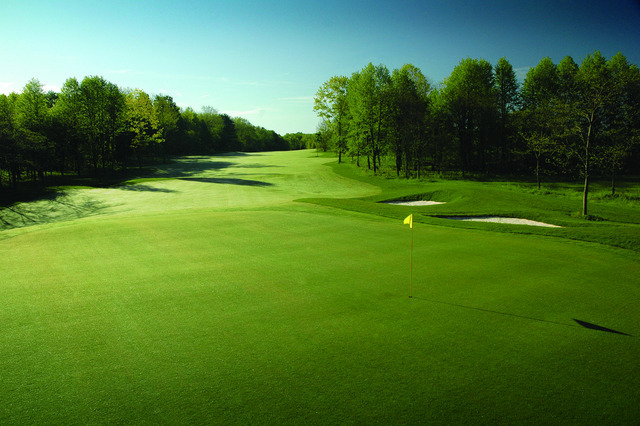 Orillia Golf Club & Community – Hans Group Inc.
Hawk Ridge Golf & Country Club opened in 1991 and has grown from an 18 Hole Championship Course to 45 magnificent holes with now 2 – 18 Hole regulation championship courses and an Executive Par 3. 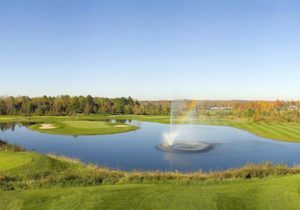 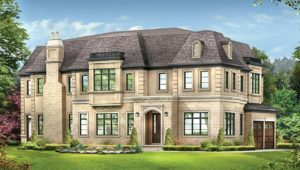 Situated on over 390 acres of abundant ponds, mature forests, bentgrass fairways and a lifestyle community that is second to none. 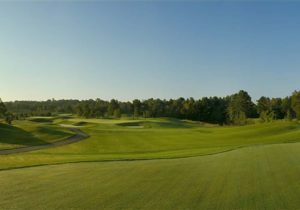 Hawk Ridge offers seasonal membership, public players, tournaments & boasts a magnificent clubhouse with seating for up to 300 that will make any event unforgettable. 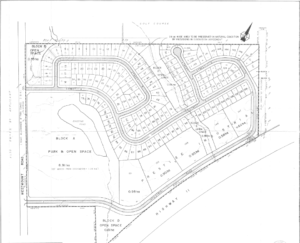 With Over 35 Acres vacant land in the City of Orillia adjacent the Hawk Ridge Golf Course, will be develop into 123 single family units and 46 townhomes for a total of 169 units Community. 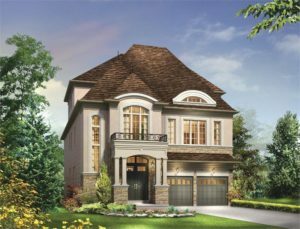 Offers a premium lifestyle overlooking Hawk Ridge Golf Course.